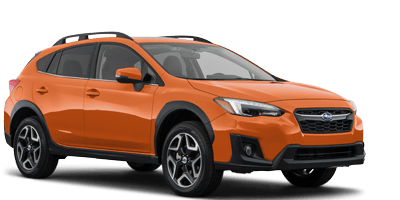 IS YOUR SUBARU LEASE COMING TO AN END? 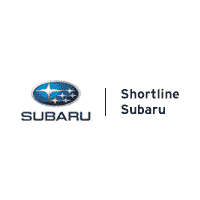 At Schomp Subaru, we offer our clients numerous ways to keep the love of the brand going, all with the ease of doing business with your local Subaru dealership. Explore the benefits of these various options, which are detailed below. 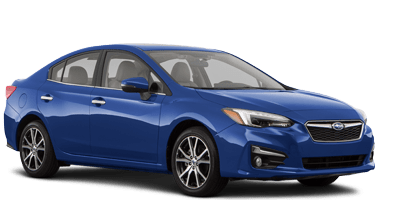 Subaru owners tend to return to the brand at a much higher rate than most automobile manufacturers due to the reliability, dependability, safety, and low cost of ownership. If you’d like to upgrade to the latest Subaru model, there are many benefits from exercising this option. 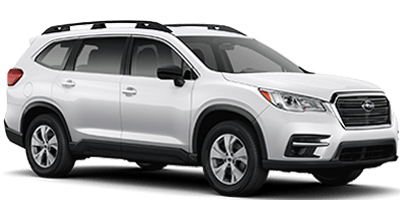 Capitalize on special incentives for returning Subaru lessees, with lower lease & finance rates than non-Subaru owners. Take advantage of upgraded Subaru technologies extending to mechanical aspects, safety features, and fuel economy. 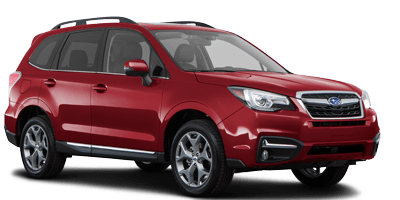 Enjoy the latest Entertainment and Comfort technologies that Subaru has to offer, many of which were not available on previous year model Subarus. 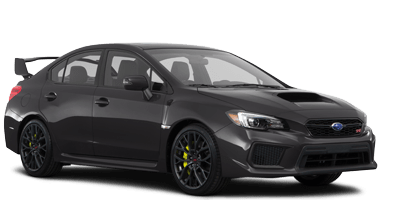 Love your Subaru and aren’t ready to part with it? We understand. After all, 97% of Subarus solds in the past 10 years are still on the road today. Take advantage of industry-leading manufacturer perks and keep driving your Subaru by simply bringing the vehicle to Schomp Subaru to purchase the remaining balance. 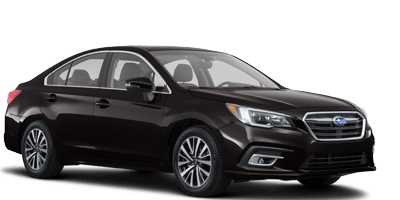 Drive home in your newly Certified Pre-Owned Subaru and enjoy the manufacturer benefits, all over again. 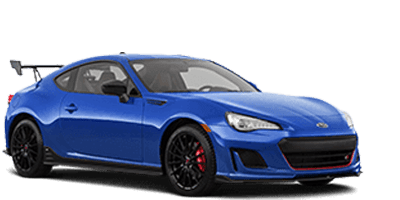 Our Certified Technicians will run the vehicle through a 152 point inspection and address maintenance needs to classify it as a Certified Pre-Owned Subaru. Extend your Subaru Manufacturer Powertrain Warranty to 7 years or 100K miles, whichever comes first, with a $0 deductible. Comprehensive CPO Wrap warranty options are also available for 7 years/100K miles. Certified Pre-Owned Subaru vehicles qualify for lower finance rates that are not available on non-certified Pre-Owned Subaru models.  Certified Pre-Owned Subaru vehicles come with 24/7 Roadside Assistance. 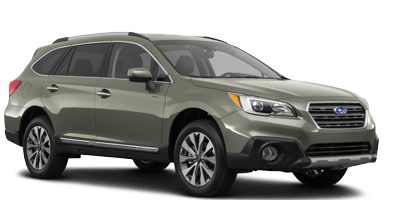 The Certified Pre-Owned Subaru warranty is valid at all Subaru dealerships in the US, while aftermarket warranties are not. A Subaru Certified Pre-Owned Warranty is less expensive than aftermarket, third-party warranties.